If you haven’t yet planned a fruitful holiday in the upcoming year, book your tickets to Pondicherry now. A fun-filled, energetic and memorable vacation awaits you! 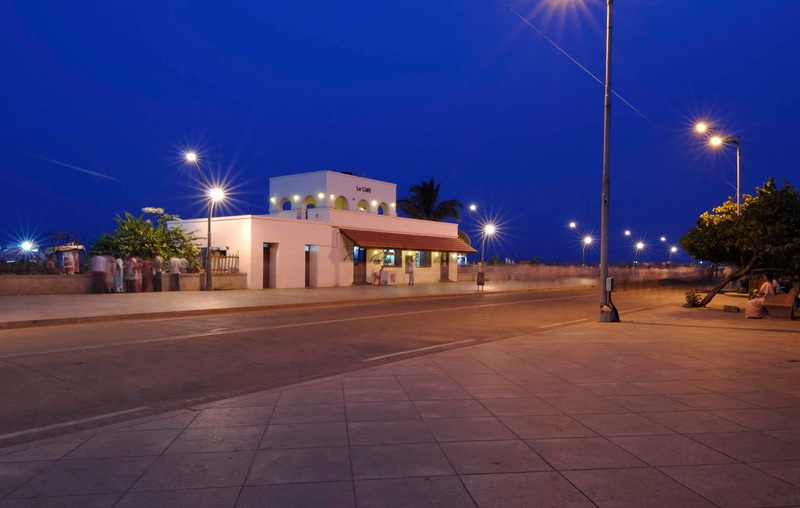 Know about the ideal places to visit in Pondicherry before you start your journey. The southern part of India offers some of the great holiday getaways to tourists and travelers from all across the world. Moving towards the seashore is the French Capital of India – Pondicherry or Puducherry. The Indian union territory is world-famous for its French style architecture (urban), clean beaches and endless serenity. If ever you plan a trip to South India, ensure Pondicherry to be on the list. 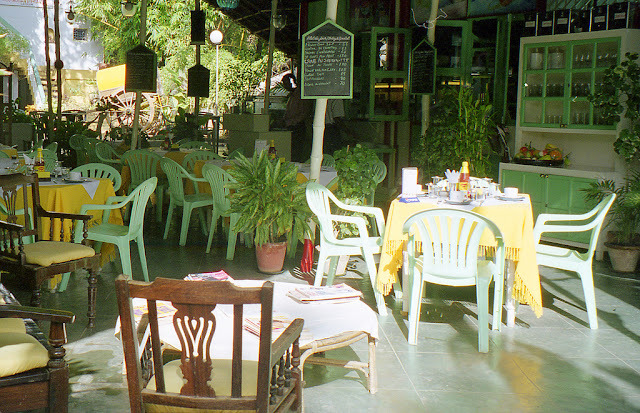 Here are some of the fantastic places to visit in Pondicherry. The main attraction is obviously Pondicherry Paradise Beach. 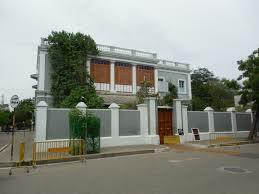 The great Indian Freedom Fighter, Shree Aurobindo Ghosh, resided in Pondicherry after whom this ashram was founded in the year 1926. Considered one of the wealthy and most popular ashrams in India, it is among the best destinations for spiritual seekers and tourist. The name “Auroville” means ‘The City of Dawn”. Founded in the year 1968, it is a small universal town allowing men and women of any nationality to live together, encouraging the progress of humanity and human unity. Have got more than a couple of days of holiday planned in Pondicherry? 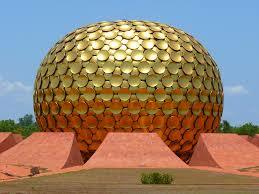 Auroville is a one of the perfect places to visit in Pondicherry in 3 days or more. There are many beaches in Pondicherry. But Pondicherry Paradise Beach is the most special of all of them. Pondicherry Paradise Beach is famous for its soft sands in contrary to the coarse sands of Auroville Beach. This makes it a perfect spot for sports like Volley Ball and other activities. The beach has done sheer justice to the name given to it as the blue waters, golden and silvery sand makes it look no less than a paradise. If you love water sports and adventure activities like surfing, get started with the enthrallment right from Pondicherry Paradise Beach. Once you are out of the waters, rest by the shore and have some refreshing coconut water. Out of the many places you must visit in Pondicherry, Gingee Fort is the best. Declared a national monument in the year 1921, the fort is famous for its impeccable architectural feat. When in the state, you must not miss this one of the few forts there. If you are on a weekend getaway, this one is one of the places to visit in Pondicherry in 2 days. To all the history buff, wanderers and aspiring photographers, you will love the place! Popularly known as Villianur Temple, the Sri Gokilambal Thirukameswar Temple has a temple chariot 15 meters tall. The chariot is brought out into public during the annual festival of Pondicherry – Brahmotsavam. May and June is the best time of the year to visit the temple. Also famous as Parent Church for Catholic diocese for Cuddalore and Pondicherry, this church is situated at South Boulevard and was consecrated in the year 1907 on 17th December. The 48 meter wide, 50 meters long and 18, high church has 24 columns holding it erect. 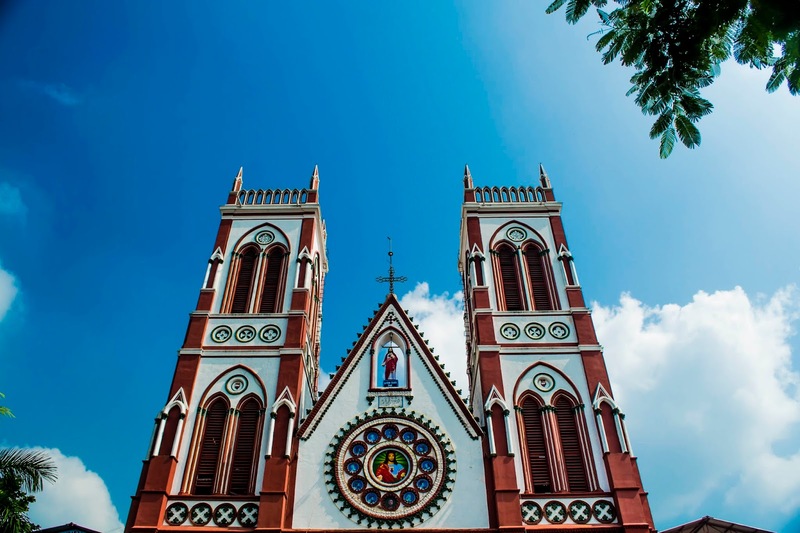 The vast structure, the belief and its flawless architecture makes it one of the most popular churches in Pondicherry. Jawahar Toy Museum is a doll house with over 140 dolls from various Indian states. The toy museum is settled near Gandhi Maidan, at the ancient lighthouse in the main town. While exploring the ancient museum, you will come across some of rarest designs of toys and decorated dolls. Are you a connoisseur’s lover or a wanderer? If so, you will love reliving your childhood among these dolls and toys at Jawahar Toy Museum. Missing out on food stuff in Pondicherry is equal to committing a grave sin! When in the Union territory and if with your partner, plan a romantic date at Le Club. 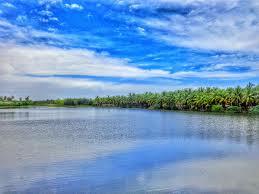 It is among the best places to visit in Pondicherry for lovers. The pizzas, steaks and crepes of the perfectly lit garden restaurant are famous all across Pondicherry. They serve a comprehensive e selection of fine liquors and the trained bar tenders even present their special cocktails. The most popular cocktail at Le Blub is the Mohito Cocktail. You will love it! If you are done with a hectic travel day and seek peace and calmness, head on to watch a sunset at Promenade Beach. It is the best place for a lazy evening stroll with the gentle sea breeze, phenomenal view and sound of the waters soothing your mind, body and soul. During daytime, adventure enthusiasts are also seen playing water sports and indulging into other activities. Simply want a sun-kissed morning? Reach Promenade! Now that you know all the amazing places to visit in Pondicherry, what is stopping you? Plan a trip as soon as the other month – New Year, New Travel Goals, New Destinations. Is there anything better than this!